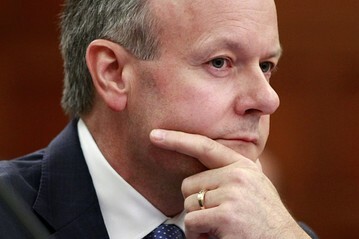 Bank of Canada governor Stephen Poloz gave a speech at Western University yesterday but although he referred to the recent interest rate cut he was not giving any clues as to the next move. He said that we are in uncertain economic territory and that the recent 0.25 per cent cut was necessary to balance falling inflation with high household debt, with both at risk from the lower oil prices. The BoC will announce its decision on interest rates next week (Mar. 4) but Poloz did not give an indication on the current thinking; many economists are banking on a further 0.25 per cent cut.